Laura Kimpton is a California-based, American contemporary artist whose work consists of painting, mixed-media installations, and sculpture. 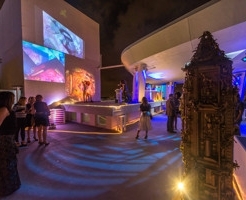 Her creativity stems from a desire to question traditional views on social interaction, therefore invoking through her art a reaction from her viewers that ultimately completes her projects. She is continually exploring new mediums in her search for revelatory communication. 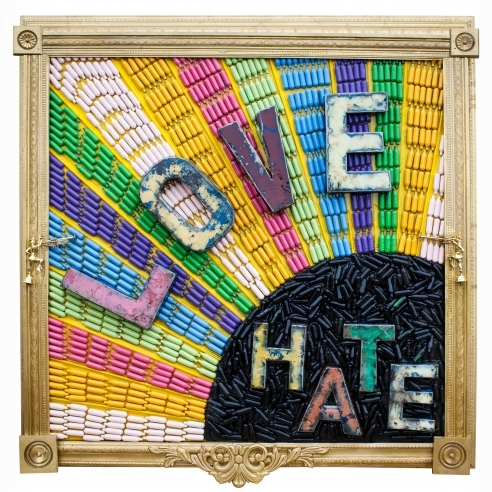 Her raw and original work uses photography, found objects, televisions, paint, and resin-fusing objects of history to convey a very personal message. 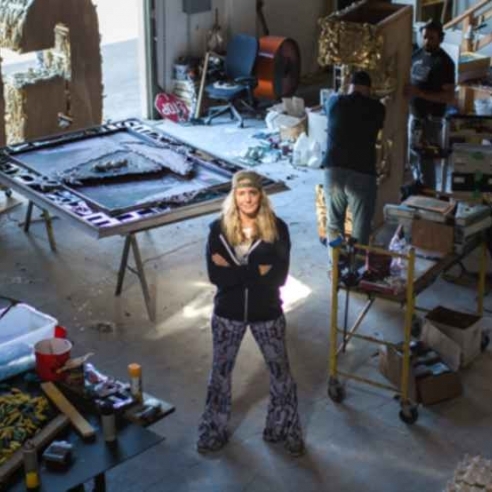 Kimpton has a loyal following for her large-scale art installations during the annual Burning Man festival held in Black Rock Desert in Nevada. 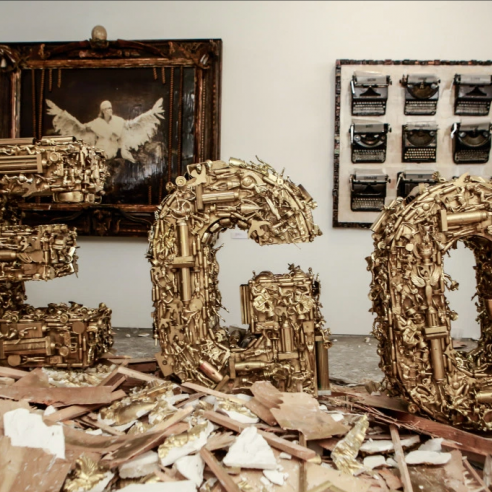 The installations are word sculptures that convey her philosophy and feeling about societal value and include words such as Believe, Dream, Love, Ego and have been collected around the world. Kimpton’s received a Bachelor of Fine Arts from The San Francisco Art Institute and a Master of Arts in Counseling Psychology from the University of San Francisco. 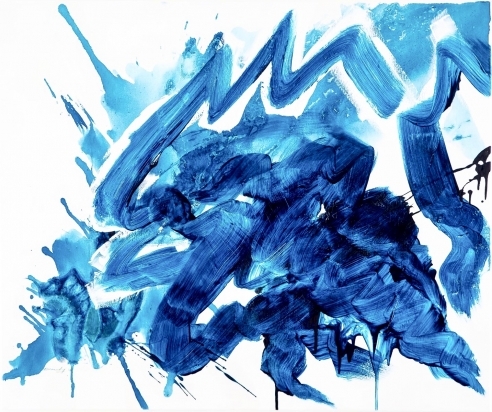 Her works have been exhibited throughout the United States, including solo exhibitions in New York, Los Angeles, and San Francisco. Laura Kimpton is best known for her Monumental Word Series. 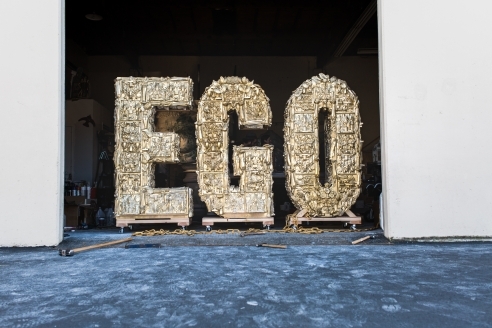 Her monumental word sculptures have been purchased as permanent public installations in California, Texas, Nevada, and China. Her Words and fine art are in many prestigious private collections in the United States and abroad. She lives and works near San Francisco, California.